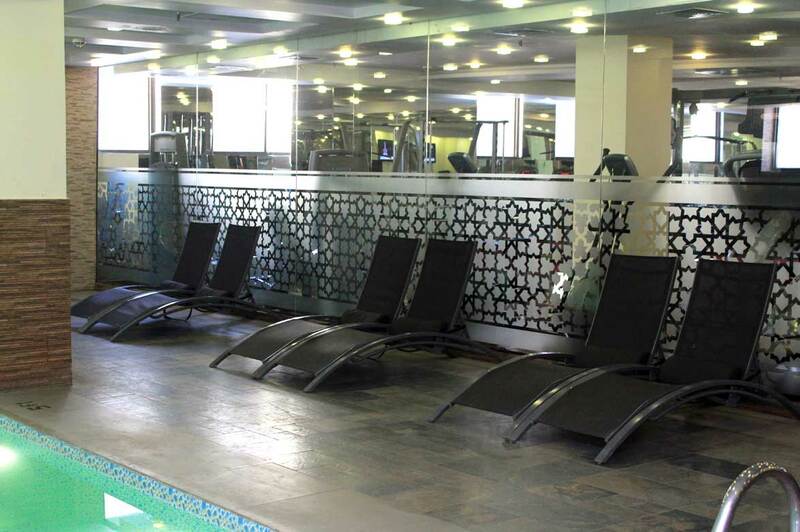 The Swimming pool is in the basement level of Ramada Islamabad and is truly one of the most popular urban oasis for relaxation. 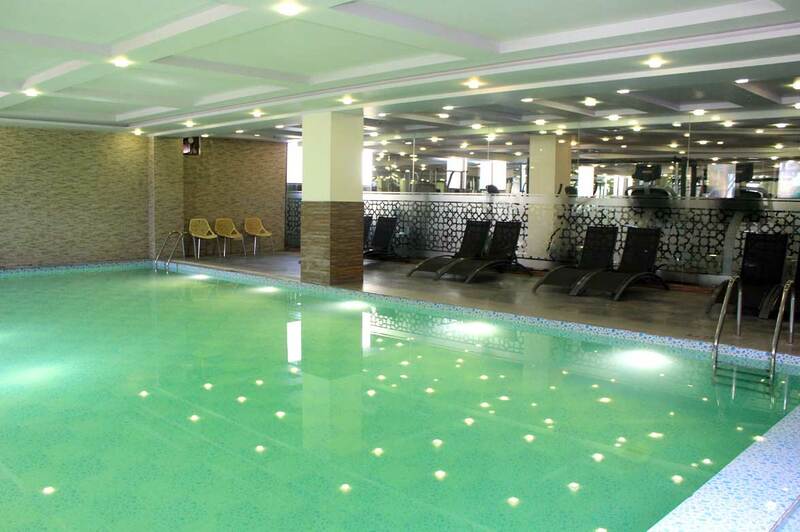 Make a splash or go for a refreshing dip after a long day of corporate engagements or a delightful day spent visiting the city’s sights. The pool space is also available for a variety of private events – think of your next Bridal Shower, Bachelorette Party or Baby Shower on our Pool Deck. 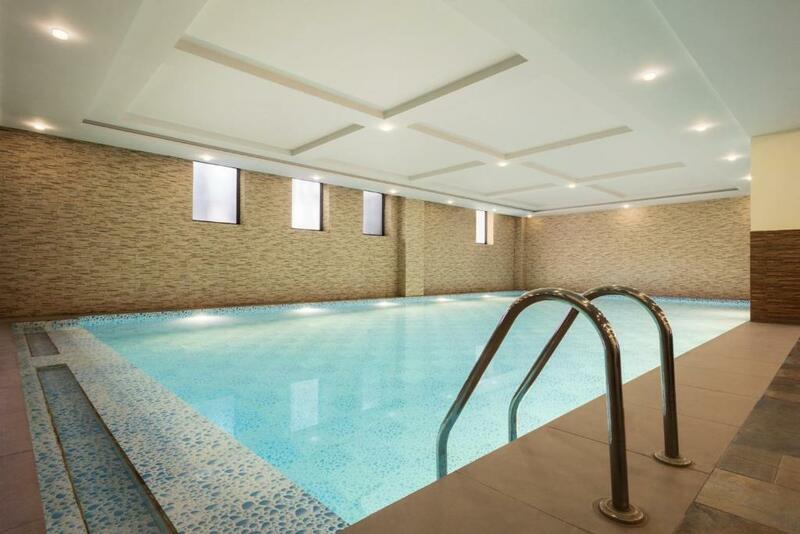 As a very popular urban retreat destination, our swimming pool tends to fill up very quickly, with little notice.